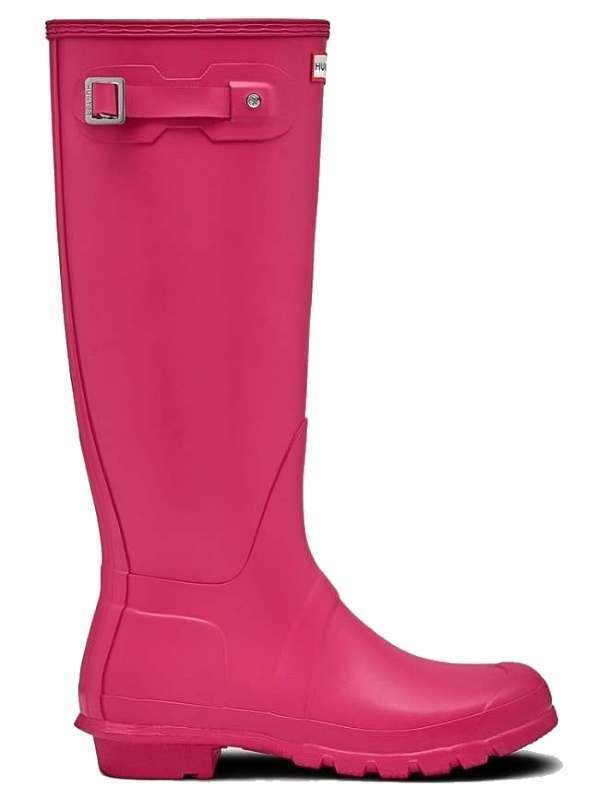 Wellies are an essential part of staff uniform for many companies. Whether they're worn daily, or you're sending a team to represent your business at an event or music festival, you need to know your staff not only look great, but have the right footwear for the job. 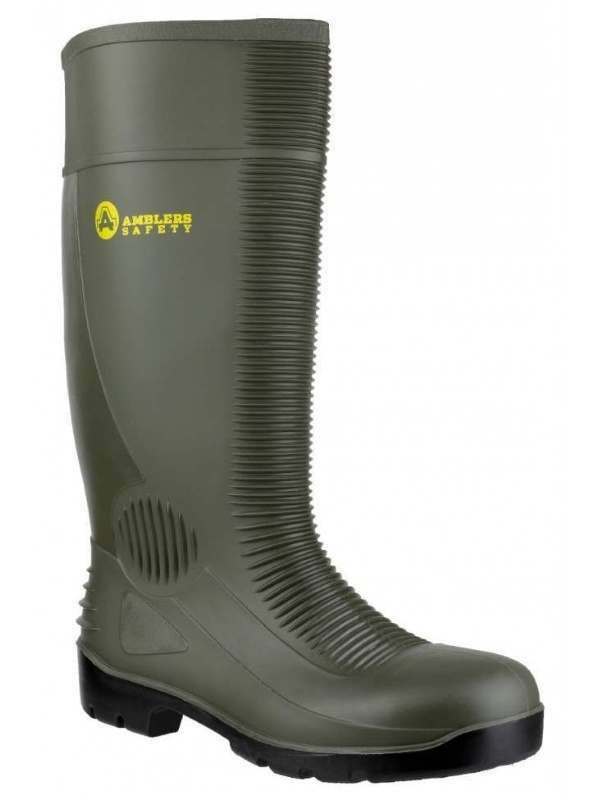 Wellies are an essential piece of kit in many lines of work, and we can provide a range of specialist safety wellington boots designed to meet the demands of construction, agriculture, fishery, mining and the food industries, all conforming to Safety Standards. Corporate gifts are a great incentive and a great way to show your appreciation to customers, or offer a thank you to staff for their loyalty and hard work. 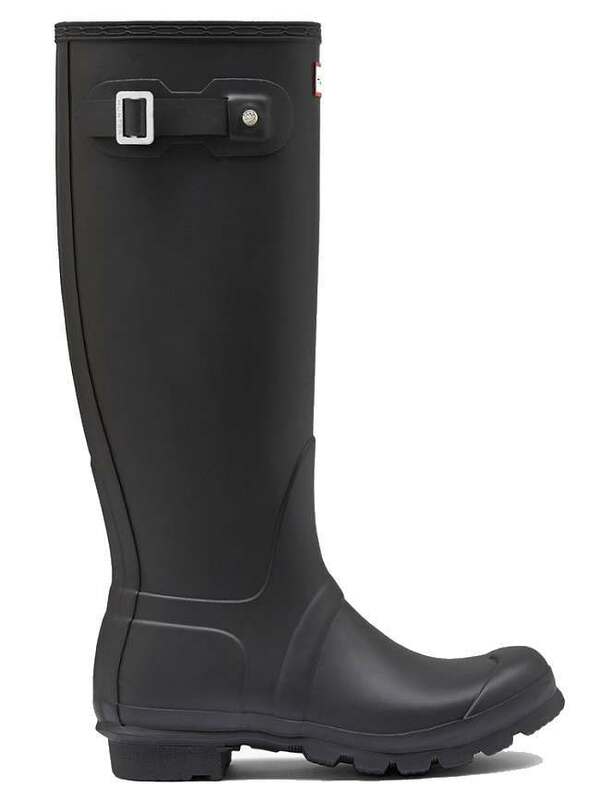 Here at Welly Warehouse our welly experts are on hand to arrange wellies that wow for any occasion. Whether it's styling or functionality that's more important to you and your business, our team of welly experts have the knowledge to guide you, and can tailor a bespoke package to suit your requirements and budget. We offer a quality service and a quick turnaround on some of the leading brands on the market, with substancial discounts for bulk orders. Please call us on: 01772 977322 or email: info@wellywarehouse.co.uk and one of our team will be pleased to assist.